No wonder they call it Dream Wonder. Not sure what&apos;s going on over in Maybelline&apos;s foundation department these days, but something&apos;s up because they are killing it. That&apos;s right—killing it! 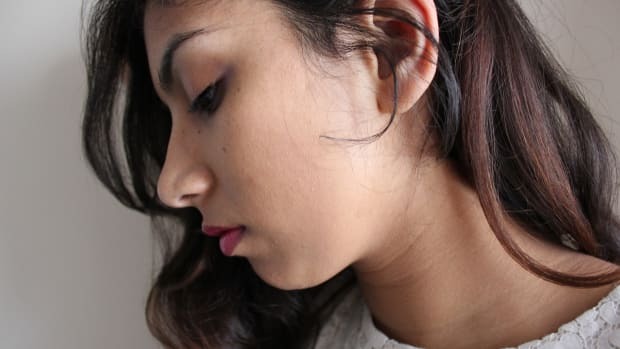 I&apos;ve mentioned here and there that I was very pleasantly surprised by last year&apos;s Fit Me Shine-Free Foundation launch (a great little cream foundation stick that dries down matte and actually matched my skin tone perfectly). On the other side of the cap is this wand thingie instead of the squeezable dropper that comes with the Armani. 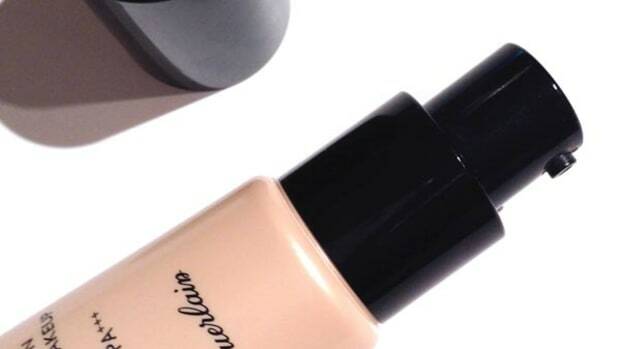 You&apos;re meant to let the foundation drop off it onto your fingertips—but I say, let it drop on the back of your hand and apply the foundation with a brush for better, more even results. You&apos;ll only need a few drops to do your entire face—and that&apos;s because one of the best things about Dream Wonder is the coverage level. It&apos;s medium, or even full if you keep building. And that&apos;s one reason I&apos;m declaring it superior to Armani Maestro. 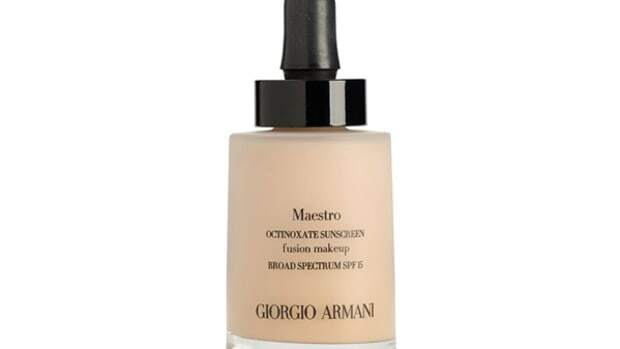 One of the biggest complaints about the Armani version was that it just didn&apos;t provide enough coverage; its sheerness only lets you get away with it on very good skin days. Not the case for Maybelline, so they must have mastered the technology at this point (both brands are owned by the same parent company, L&apos;Oréal). In Dream Wonder, they somehow managed to get high pigment in the thinnest, dry-oil consistency. Amazing! You can see how runny it is, yes? But within a matter of seconds, it dries down completely textureless and semi-matte—but not dry or powdery. (We hate powdery.) Nor is it oily at all, even though it starts off that way. It just kind of fuses with your skin in that luxe Armani way. Which is incredible, since we&apos;re talking about good ol&apos; drugstore Maybelline here. Unlike most drugstore foundations, it&apos;s not making me too orange... or pink... or Oompa-Loompa tanned. The match is seamless. (I&apos;m wearing Ivory here, and just on my face, not my neck or chest.) So I think Maybelline must have seriously stepped up their colour technology because just like Fit Me before it, Dream Wonder comes in shades that actually flatter! This is HUGE, because I only find drugstore foundations/BBs/CCs with acceptable shades about once a year—if that. You may still want a smidgen of concealer around your eyes and nose, and on individual blemishes, but I didn&apos;t find I needed much at all. 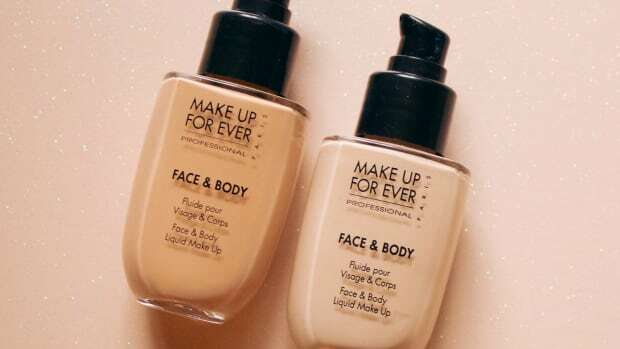 My main concern is that I have a lot of redness in my skin that needs cancelling out, and this product did the job wonderfully without the heavy look or feel of a regular medium-to-high-coverage foundation. And well, as much as I love Armani, it&apos;s so much better when you get Armani-level results for a fraction of the price! Have you checked out Dream Wonder yet? Were you a fan of Armani Maestro? Found any other dry-oil foundations that are great? 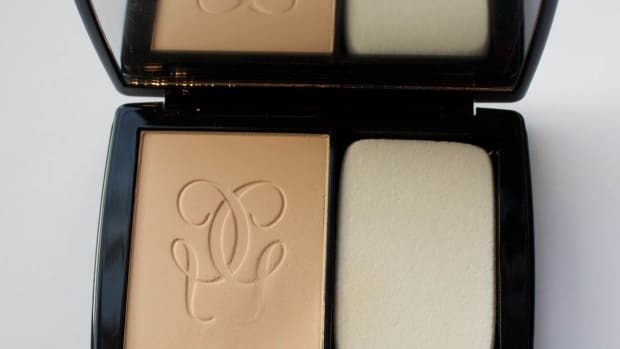 Guerlain's Lingerie de Peau is powder foundation for people who hate powder foundation. 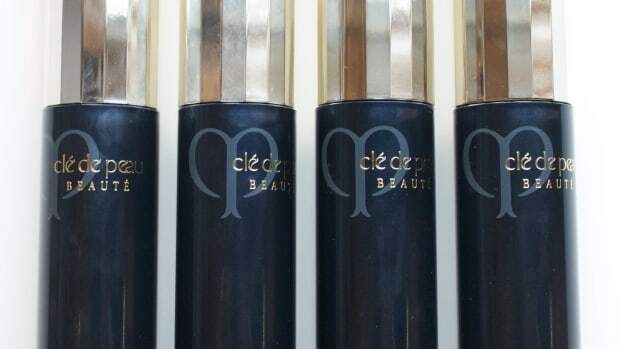 Is Clé de Peau's Foundation as Great as its Cult Concealer? 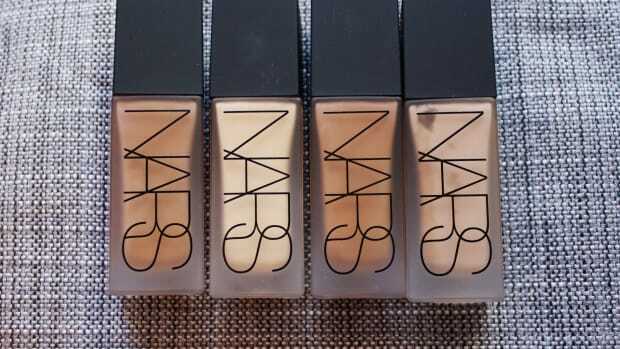 The most luxe of foundations gets put to the test. 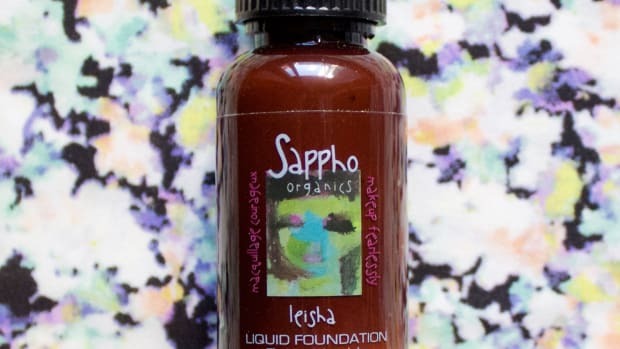 One of the most natural-looking formulas around.